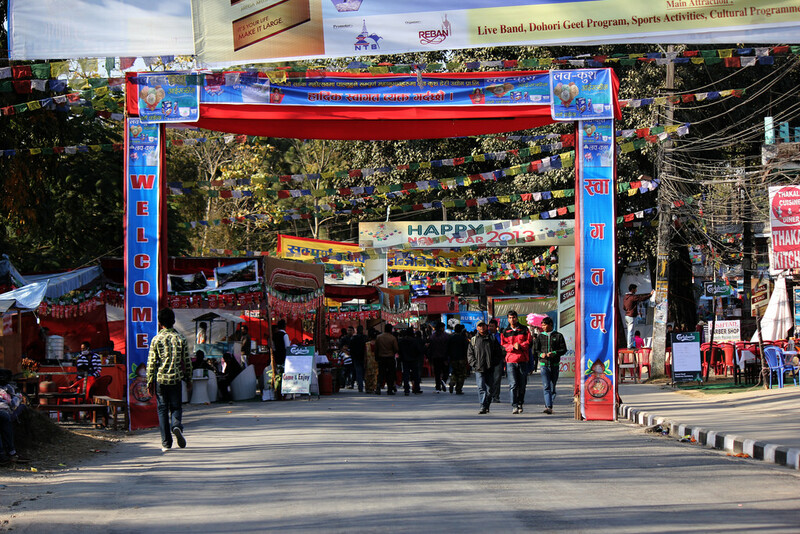 Pokhara, 20 December 2017: Restaurant and Bar Association of Nepal (REBAN) Pokhara chapter is set to host the 19th edition of Annual Pokhara Street prior to the English New Year 2018. The festival will start from December 28 to January 1, 2018. The festive spirit will once again come alive when the streets of Lakeside will be decorated with lights, filled with the aroma of delicacy and tuned with the finest musical performance. 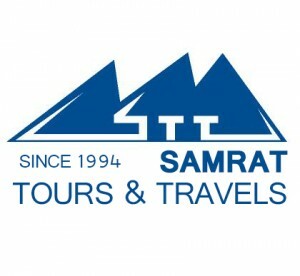 With the main slogan ‘Eat on the street, Dance on the street, Enjoy on the street’, the festival will draw maximum number of visitors; both Nepali and foreigners. 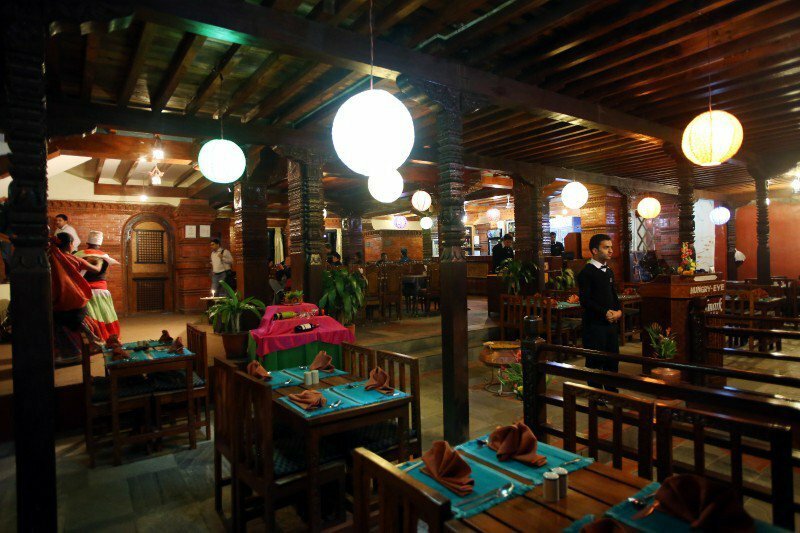 Hotels and restaurants in Pokhara have started booking their spots for the food stalls. 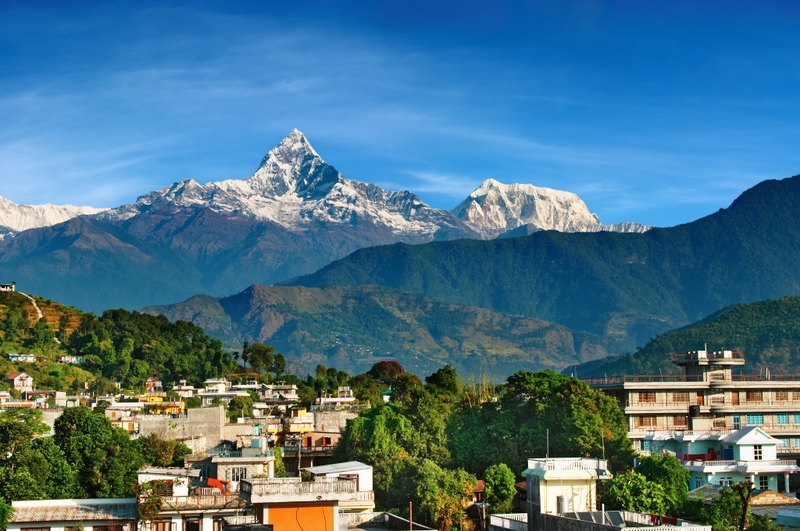 The opening ceremony will take place on the banks of the Fewa Lake. Street festival in Lakeside has been the center of attraction among the visitors establishing itself as a culture of the city. There will be multiple stages featuring different cultural dances, live performances of artists and comedians. 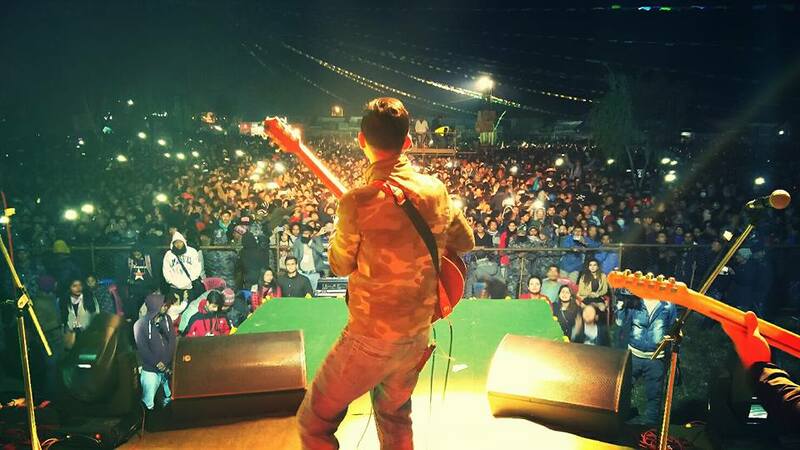 Famous singers like Nabin K. Bhattarai, Asish Rana and Mantra band will be rocking the stage. 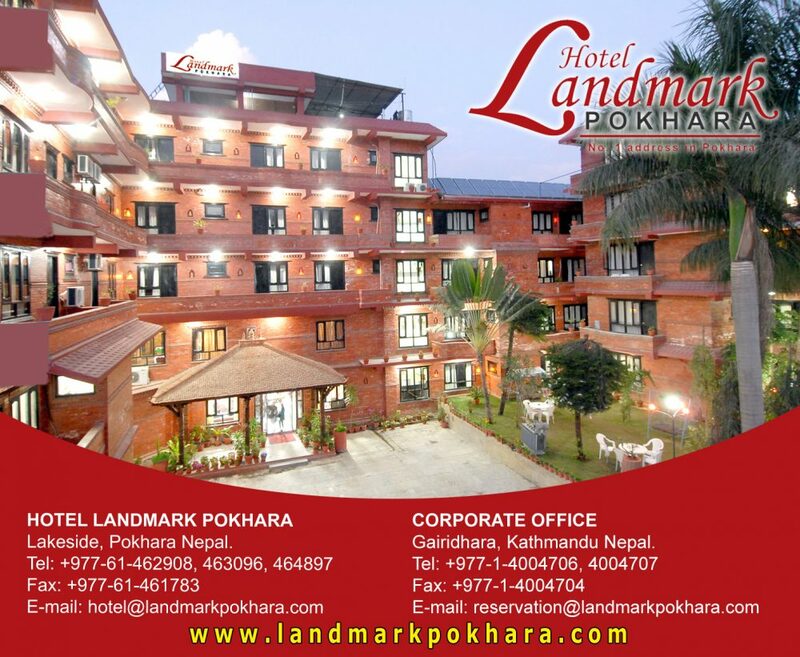 Tagged hotel landmark pokhara, Pokhara, pokhara hotel, Pokhara Street Festival. Bookmark the permalink.